The cross in the front of our church is beautiful! The quality is amazing and the help, advise, and expertise show the work of a careful and experienced professional. The job, the service, and the price were excellent. 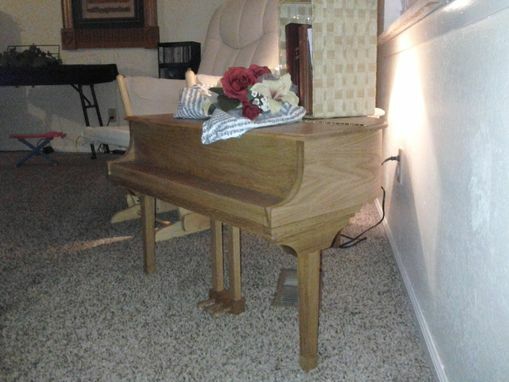 Half scale grand piano, solid 3/4" oak construction (yes, solid wood bent to proper shape. 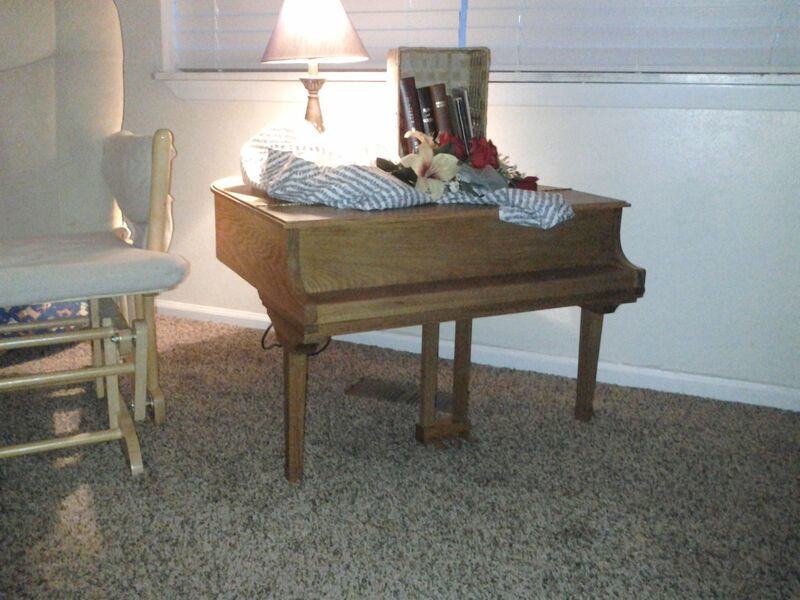 A functional piece that strikes the perfect blend of subtle and striking for the music enthusiast. Every maker has a story. Be a part of Jewell's LLC's story by placing an order, leaving a review, and seeing your review appear here.